Everything is better at Grandma's! We were blessed to spend a good amount of time with my grandmother this trip. Due to complications from a surgery mishap recently, Grandma had been in a pretty dire situation. 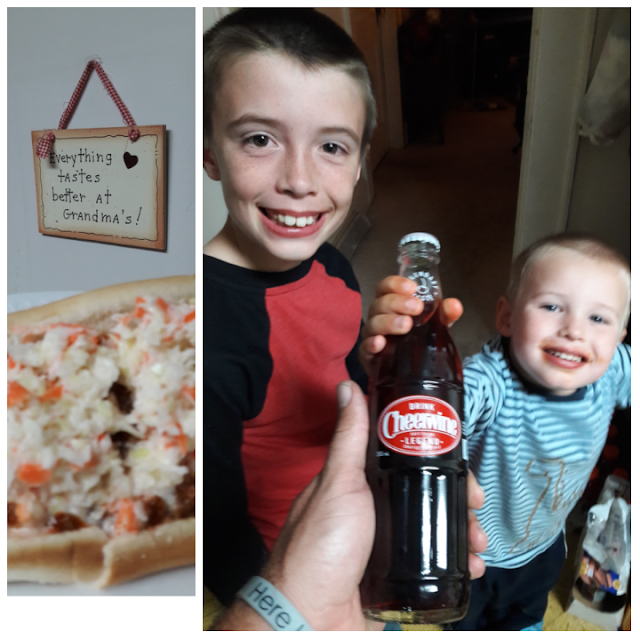 Now she is able to fix us the traditional Carolinian "chili slaw dog" and treat us to a glass bottle cheerwine from her special stash. Everything does taste better at Grandma's! Good morning from Knoxville Tennessee! We are well on our way to seeing more family in NC. We came out of Middle Tennessee last night and enjoyed using a friend's fuel points at Kroger to get gas at $1.49. That was a very wonderful gift that we had never thought of before! So if others of you are not using fuel points you might just tell your friends or family who are traveling that they can use them on trips. We plan to do the same. 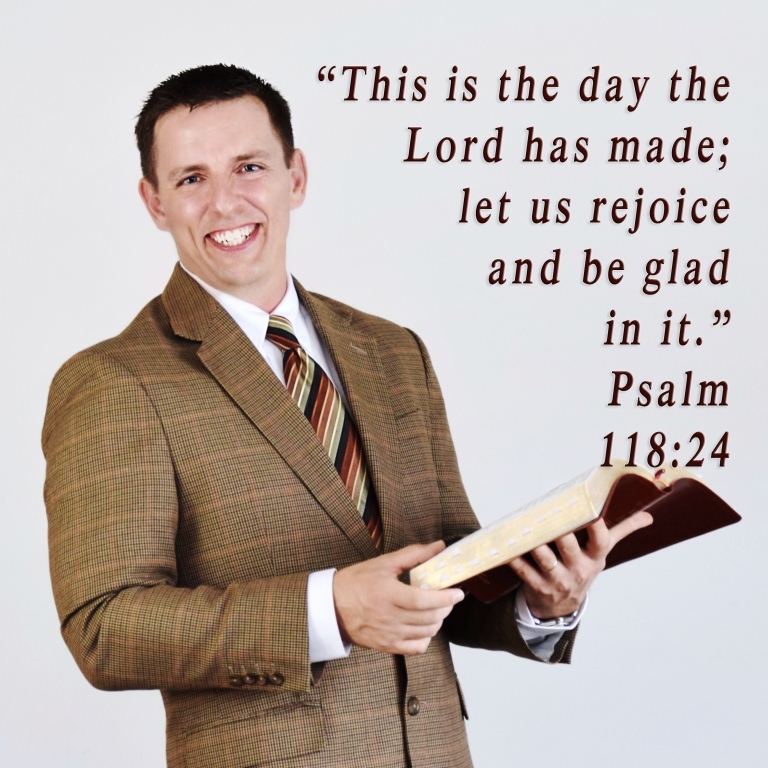 Hope you have a wonderful Saturday! 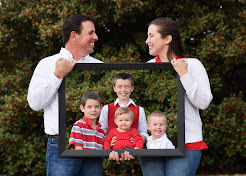 With Family Photos This Good Why Use Photoshop? Most of you know that family photos can be an adventure about as fun as laying on a bed of nails. So why not enjoy a laugh out of the outtakes? Micah has realized that his sister isn't cooperating! Yet, out of the 93 photos taken, we did nail a couple keepers for the ole family photo albums. 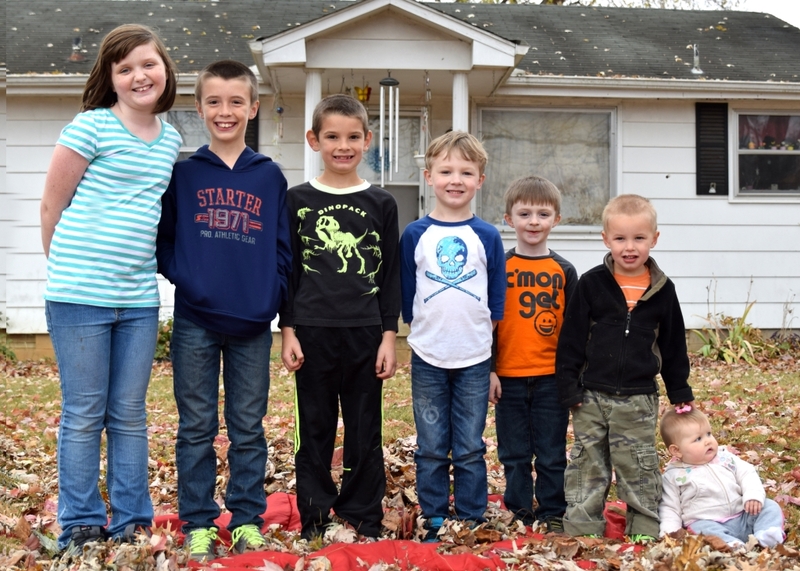 Kaelynn, Jaxsen, Jasper, Clara, Micah, Ethan, Gabriel in front of Dad's house. 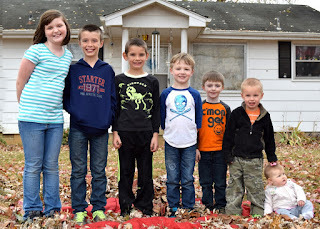 Kaelynn, Gabriel, Ethan, Jaxsen, Jasper, Micah, Clara in front of Dad's house. 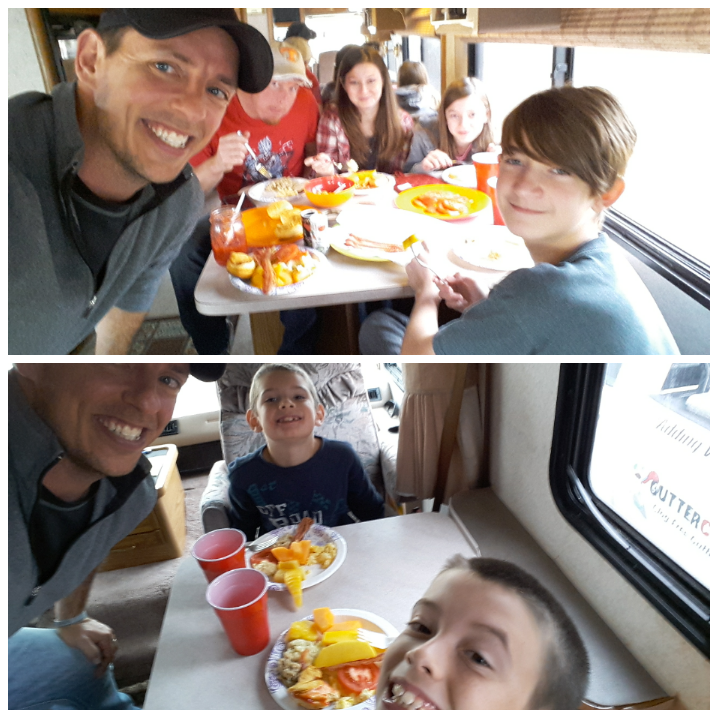 First, we cooked Thanksgiving breakfast with the Cox family in the motorhome in Portland. 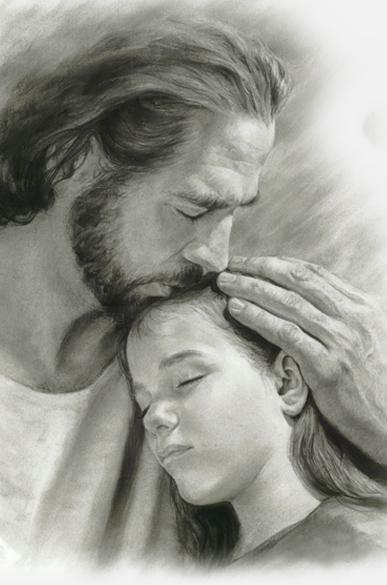 Spiritual family is important to us. Then we had a big meal with Ashley's family in Goodlettesville, a lot of good faith was shared. 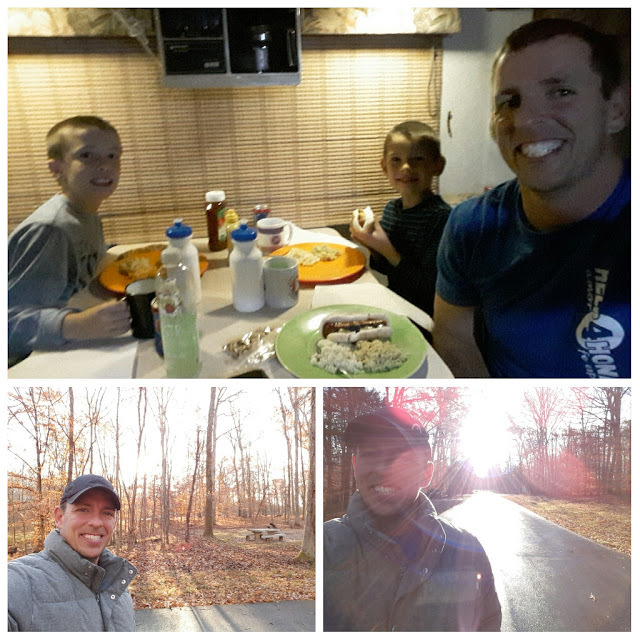 Then we enjoyed a meal with my dad and kids in TN, more photos will come soon of that. 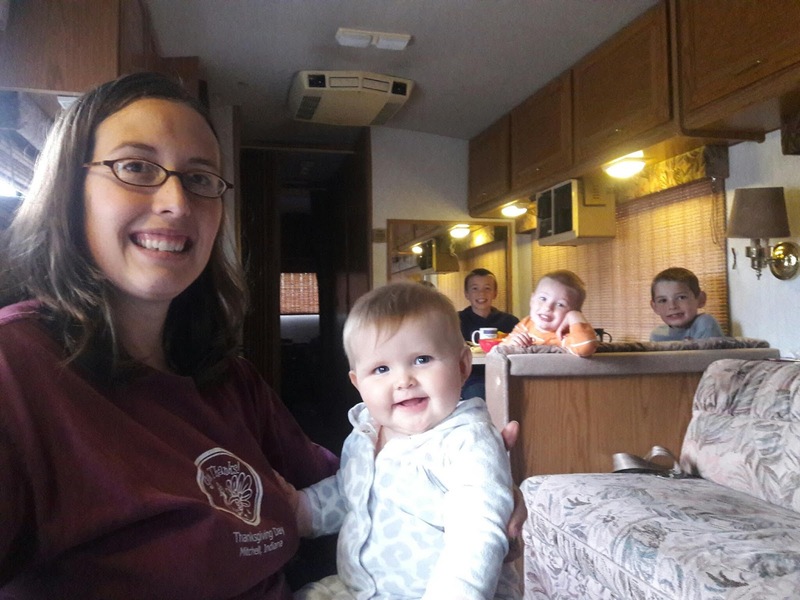 Today I plan to change spark plugs in the motorhome, and then we are off, over the mountains toward the east coast for more family time! God has been so good to us on this trip! I'm chronicling the whole trip on www.topherwiles.com if you want to follow and smile! 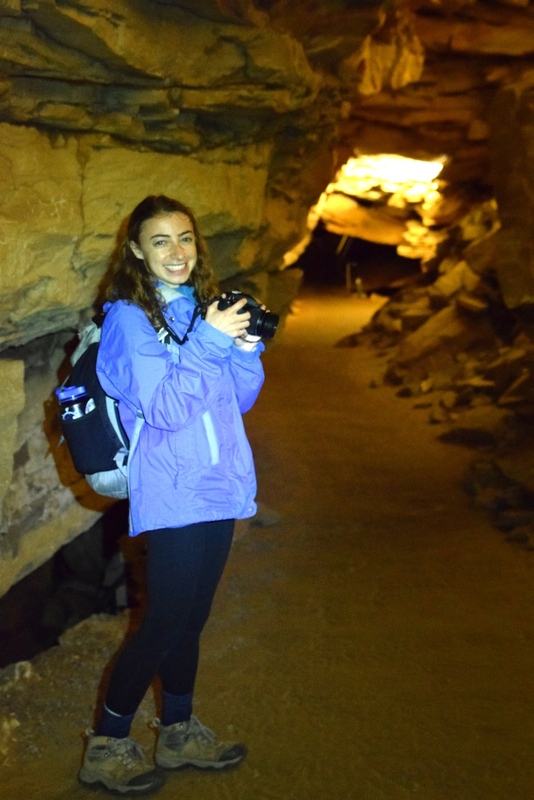 It was a rainy, chilly day here in Mammoth Cave National Park. Gabriel, Ethan, and I rode our bikes and played tennis anyway. 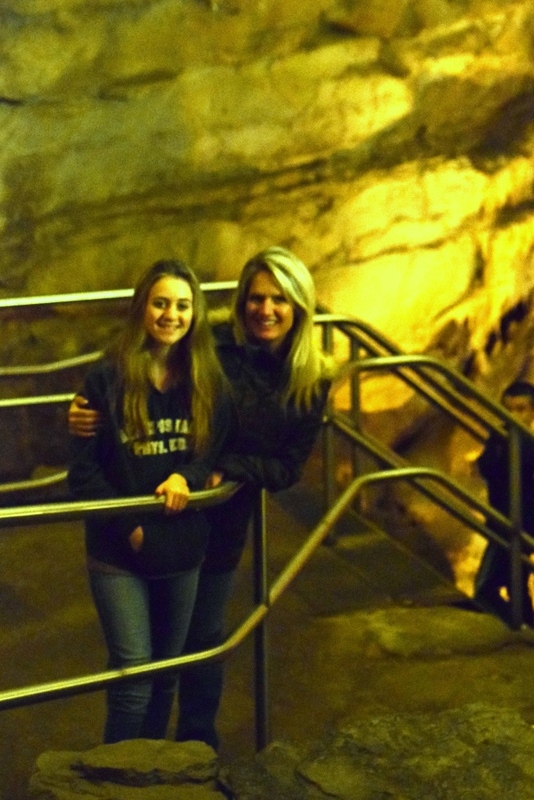 Then, when we wanted in out of the weather, we hung out 200ft underground in Mammoth Cave! We met a lot of great people like our two Rangers, Elaine & Jackie, and a cool roadtrippin crew from Wisconsin, Abby, Ali, and Will. 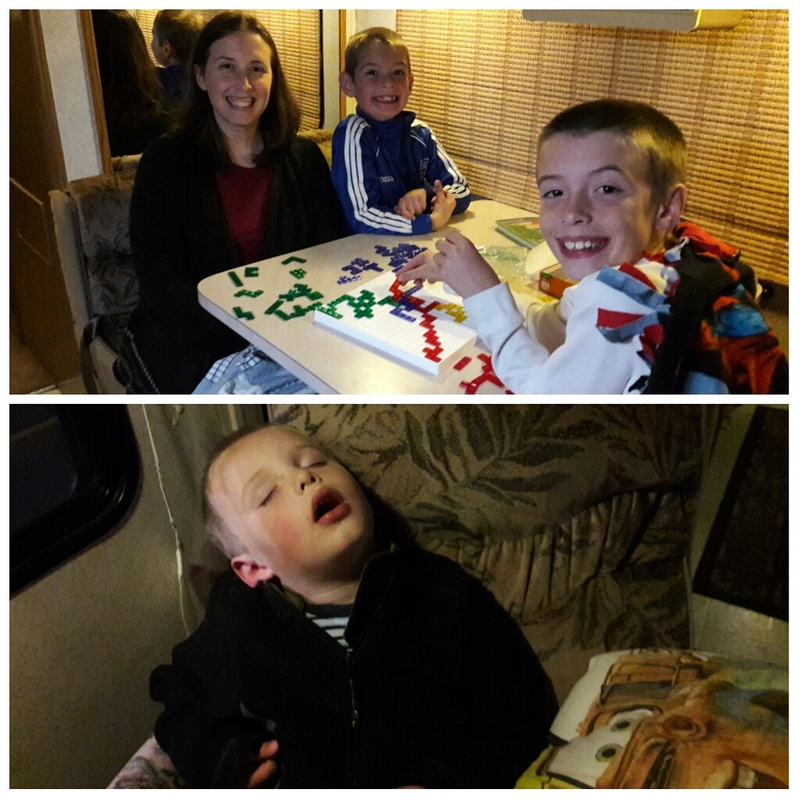 Now the boys are playing chess in the motorhome as we prep for a trip back to Tennessee for Thanksgiving faith, family, and food! I'm uploading all the high resolution photos to a dropbox file, but it takes a minute with this slow wifi access at the campground. Here's a couple for fun! 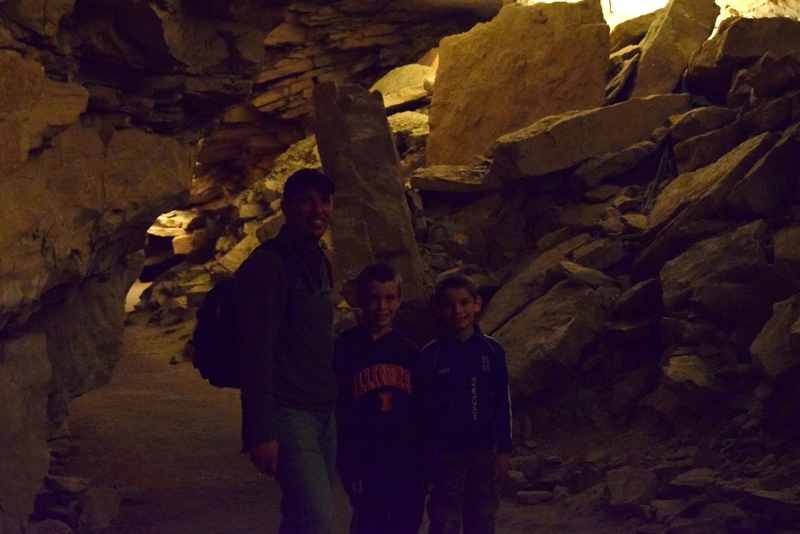 We made it yesterday evening to Mammoth Cave National Park. 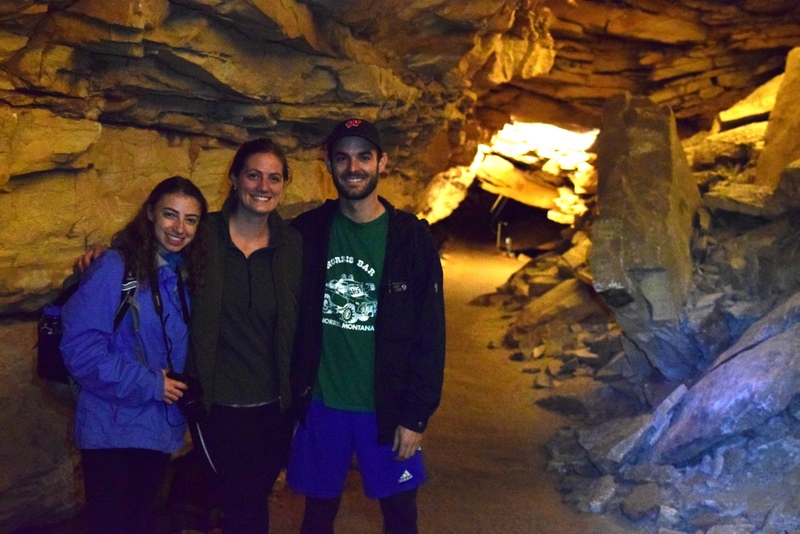 We're excited about a little bit of backpacking, the little bit of rain we got, and heading down into one of the world's biggest caves. 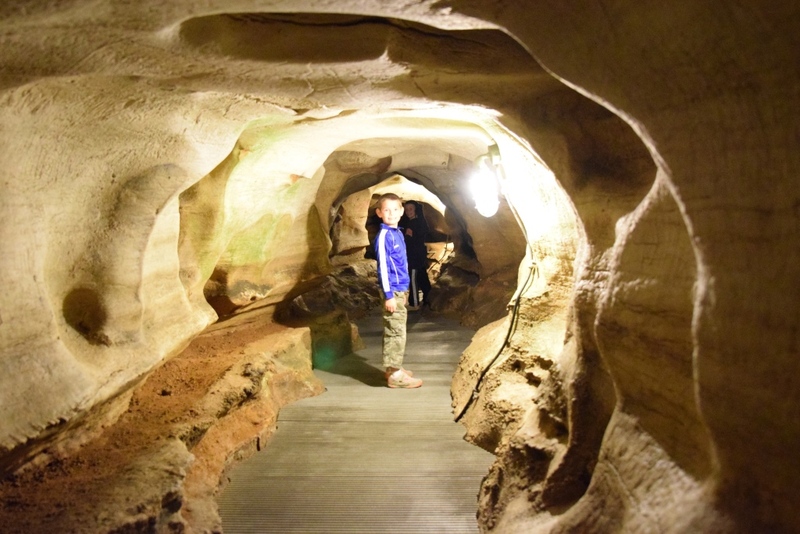 400 miles of known underground passageway sounds exciting to me! We enjoy annually a trip out in the woods right before Thanksgiving, it gives us a good appetite right before Thanksgiving. We are the MOA Tribe (Men Of Action)! What good is adventure without a little bit of adversity? 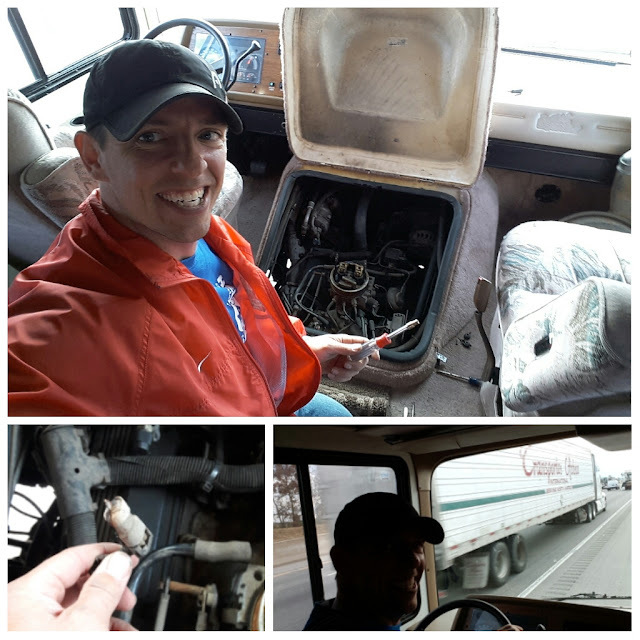 After 18 hours from the moment when hour engine died on the interstate, we're back on the road! Turned out an ignition coil has gone bad. But now I have a new distributor cap, rotor, ignition module, and ignition coil! I'm grateful that I grew up with a man in my life who taught me how to use some tools. Thanks Dad! "In this world you will have trouble, but take heart, I have overcome the world." - From Jesus in John 16:33 I think? Living Lessons: I’m Related to Ben Zobrist! 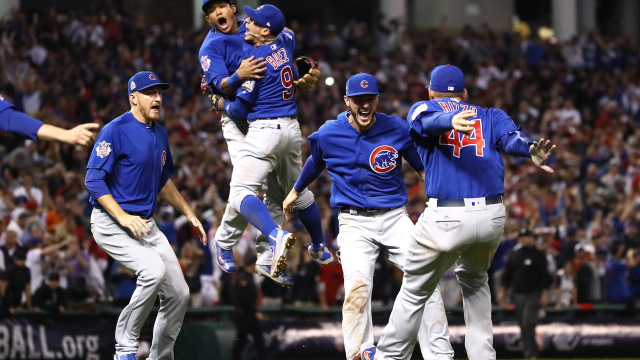 Unless you’ve lived under a rock for the past few weeks you know that the Cubs played in and won the MLB World Series for the first time in 108 years. You score extra brownie points for knowing the name of the man designated as Most Valuable Player. 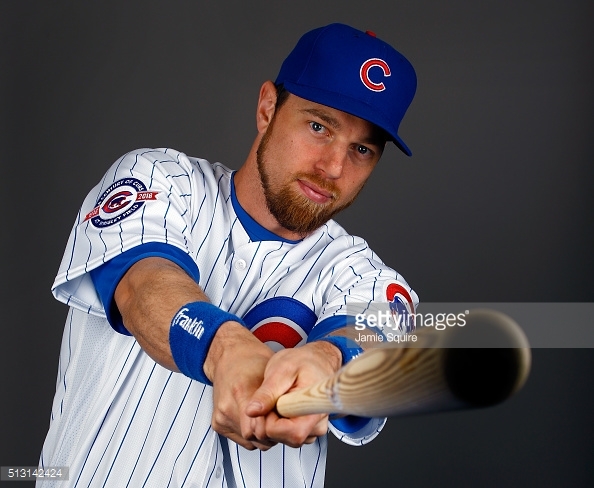 Ben Zobrist has entered into his third world series and earned his second title. He batted in the go-ahead run in the top of the 10th that helped seal the deal for the long drought-ridden underdogs. I hope you’re shaking your head at the silliness of the thought at this moment, but the truth is we all want to be special don’t we? 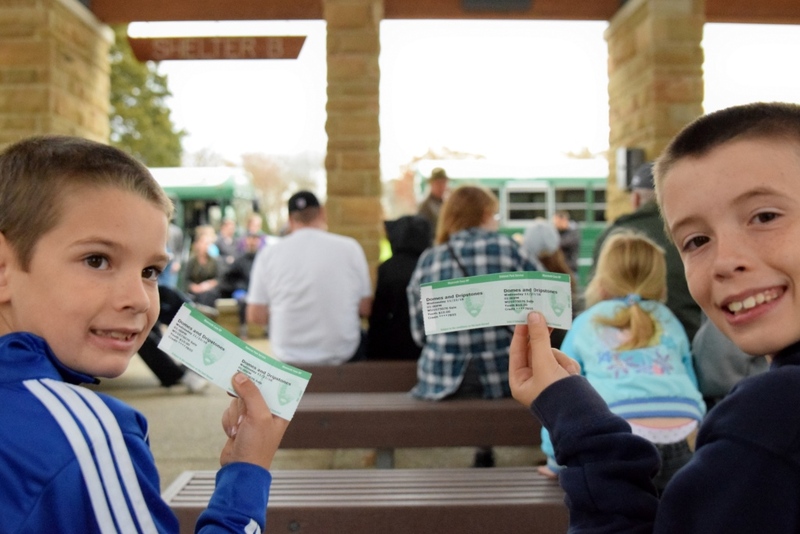 Isn’t that why: we wait in line for hours to obtain that coveted star autograph; we sneak backstage in an effort to get a selfie with someone famous; we search family trees for a famous name; we travel many hours and pay huge fees to say we were in the concert crowd within 1,000 feet of someone great? We all want to be special. It doesn’t matter what baseball player I’m related to, what autograph I’ve gotten, what selfie I’m tagged in, or what concert I attend because I won’t reap any benefits, rewards, monies, or inheritance from that famous person. Here’s the bombshell, I’m just not special by association with famous people or a team. Did you hear that? I’m special because I am a child of God. It’s not because I’m a gentile; not because I’m free, not because I’m male, and not because am related to a baseball player. I’m special because I belong to Christ, I am of Abraham’s lineage of faith, and I have an INHERITANCE to that PROMISE. I’m special when I am clothed with Christ, and you are too! To all my Cleveland Indian fan friends, my heart goes out to you today. To all my Chicago Cub fan friends, especially you Susan Petty, I say, "Congratulations! Prayers answered! Wahoo!"